Holidaying in the high season can get expensive, which is why an out-of-season break can make your money go much further. 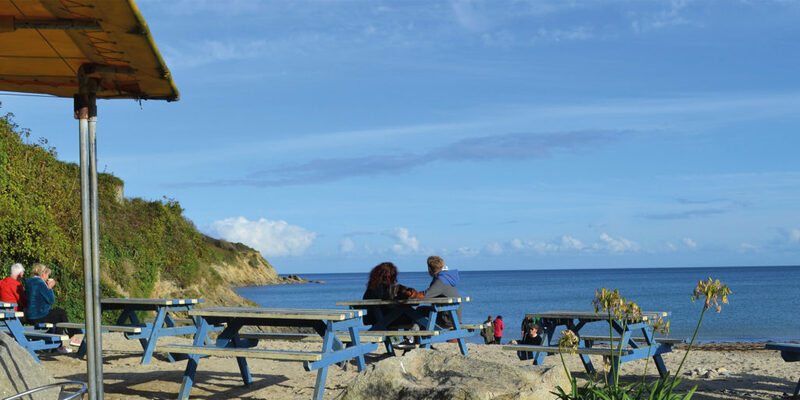 With this in mind, Holiday Cornwall recommends the Maenporth Estate, just along the coast from Falmouth and offering plenty to see and do locally. 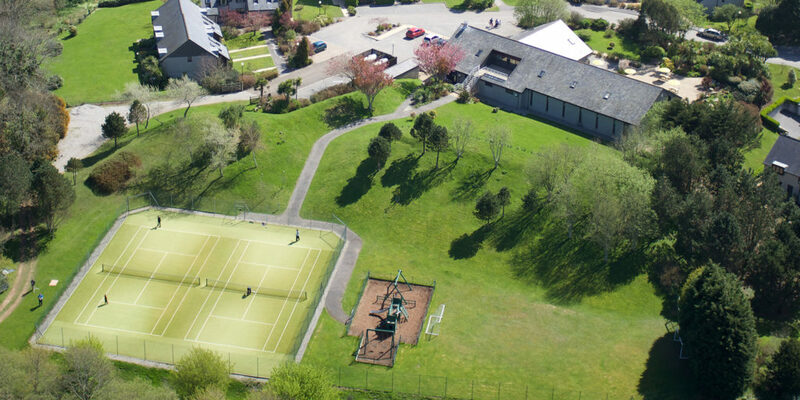 On site, you’ll find two all-weather tennis courts, a children’s play area and the Leisure Centre, where you can enjoy an indoor heated pool, sauna and Jacuzzi. There’s also pool and table tennis, free of charge. 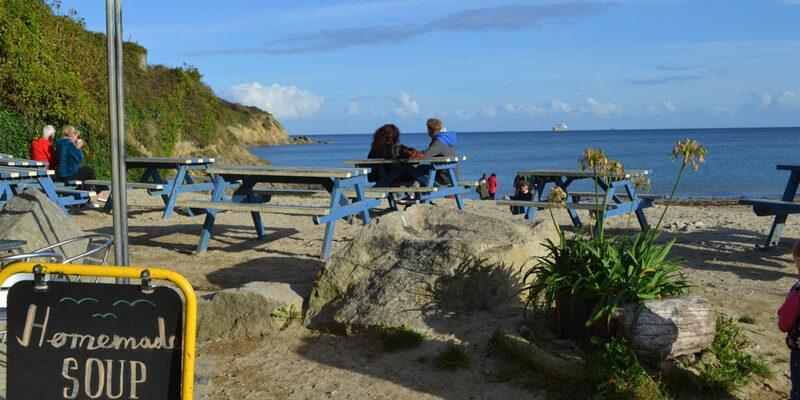 Falmouth is a hub of activity and makes for some wonderful exploration during low season. 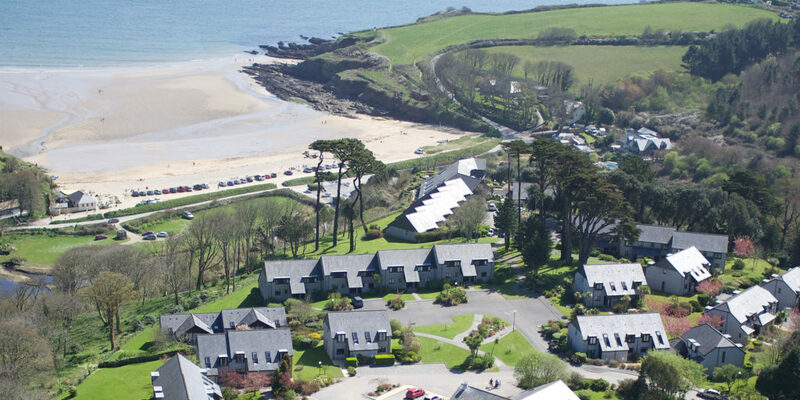 La Mouette, which overlooks Carrick Waters, and Phenests, which is close to Swanpool beach, each offer fantastic accommodation for your out-of-season escape. Why not try a ghost walk at dusk, snooze on Gylly beach in the sun, or get out on the water and make the most of an array of watersports? Even on rainy days you can explore Pendennis Castle or the National Maritime Museum! 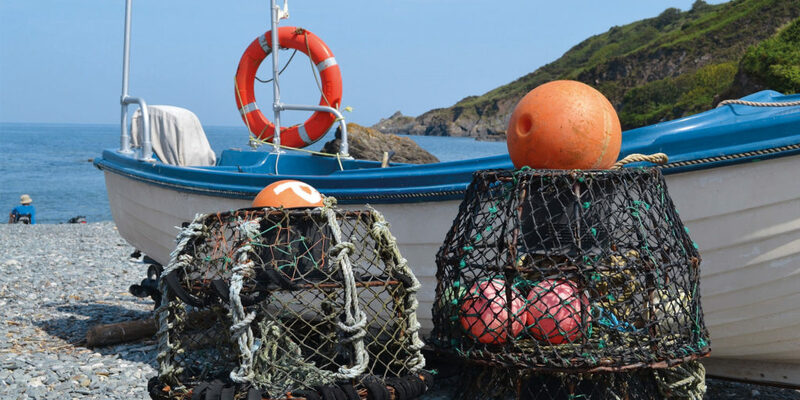 And then there’s Porthallow, a tucked-away hamlet on the east coast of the Lizard peninsula. 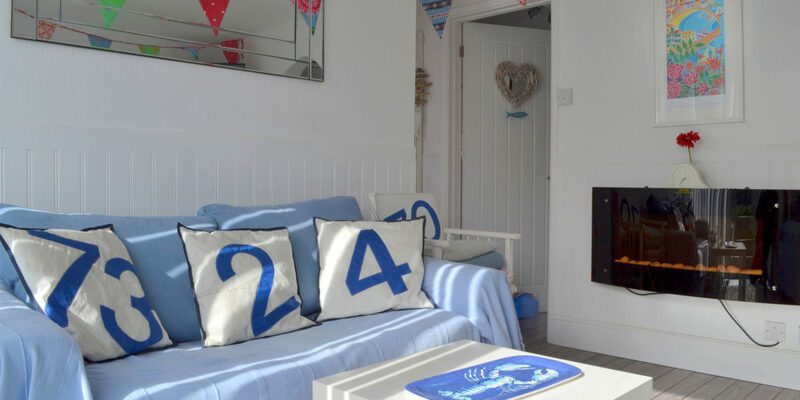 Book a boat trip to snorkel with basking sharks, or dive over the Manacles Reef; this is ‘proper’ Cornwall – idyllic, peaceful, with windy, leafy lanes and patchwork fields fading into coastline, all of which can be enjoyed with the whole family from your base at the dog-friendly Rainbow Cottage. 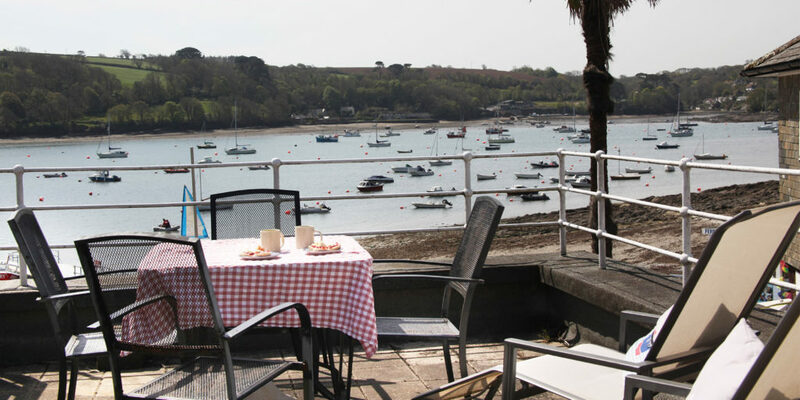 The Helford River is a small resort on the Helford river, perfect for families or retired couples. There’s an onsite heated outdoor pool, while the beach is only moments away. Be sure to visit the Ferryboat Inn for fresh seafood, and hop on the foot ferry across to Helford Village and wonder in Daphne Du Maurier’s footsteps along Frenchman’s Creek. 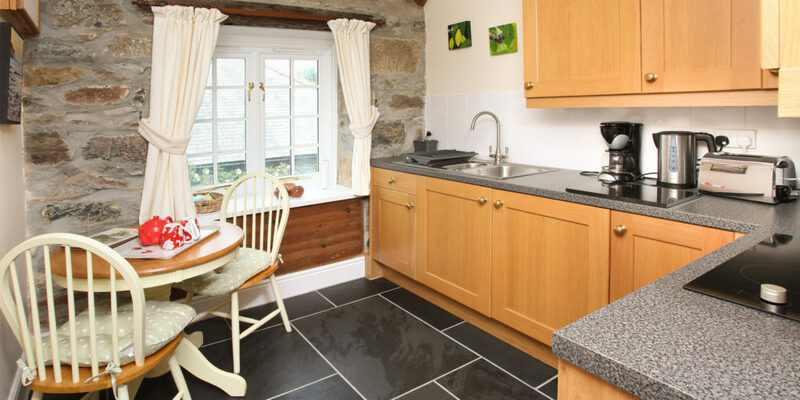 Finally, the Holiday Cornwall team suggests trying Mawnan Smith for a taste of traditional Cornish life. 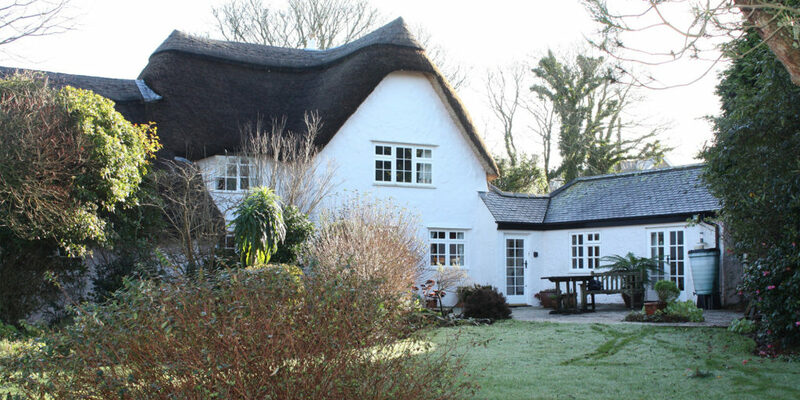 Here, you’ll love their 18th Century thatched cottage accommodation located in the heart of the village, or choose Querle, a beautiful house with stunning views of the Helford River. 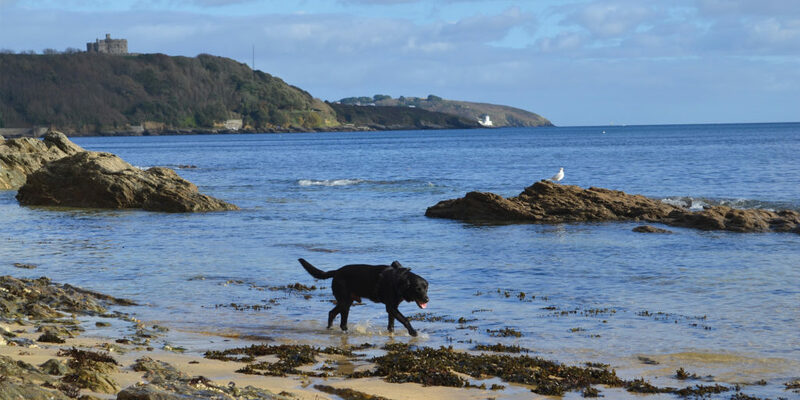 "Falmouth is a hub of activity and makes for some wonderful exploration during low season."